5% sibling discount is available for the oldest child when both children attend the same days. 8.00 am starts and 6.00 pm finishes are available for an extra £2.00 per 30 minutes. 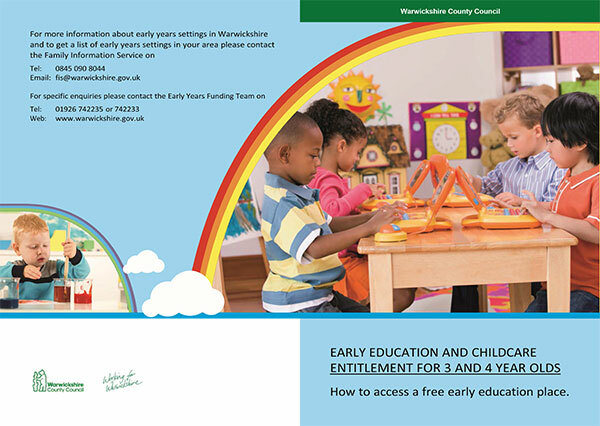 We also offer 7.30 am starts at Studley nursery. 10% discount applies for a child attending extended sessions from 7.30 a.m. or 8.00 am to 6.00 pm for 5 days a week. 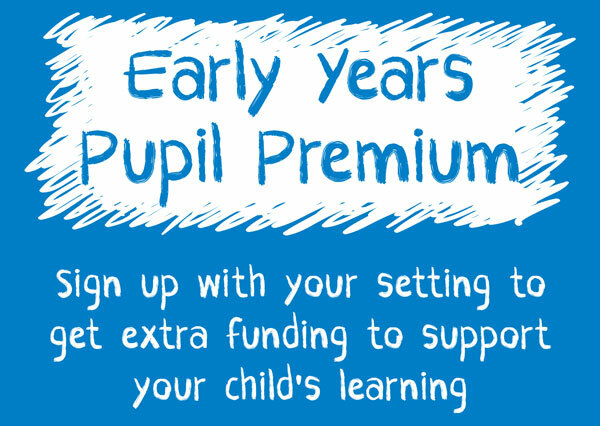 Please note this discount does not apply for any child who accesses Nursery Educational Funding. 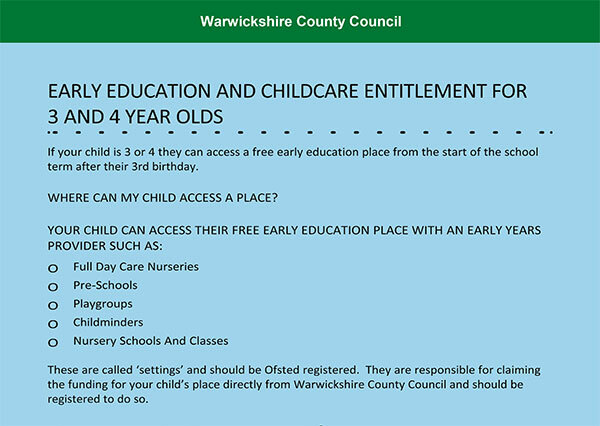 Parents accessing Teacher Rate will be charged an additional £1.00 per a.m. or p.m. booked session. For any other session the additional daily charge will be £2.00. Nutritious hot meals provided for an extra charge of £2.30. Late collection charge of £5 for every 15 minutes you are late. 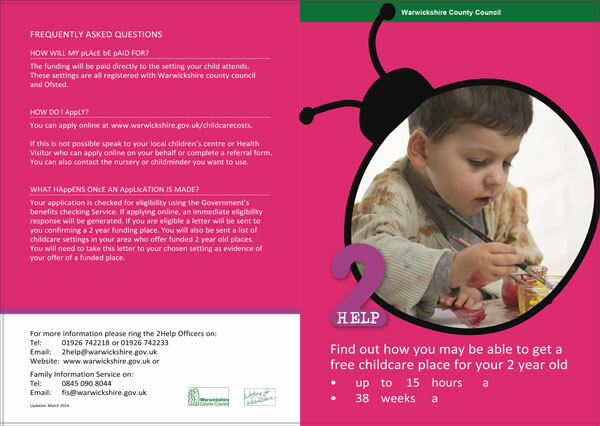 We accept payments by BACS and childcare vouchers.